Legacy System: DP-5X WASP | Dragonfly Pictures, Inc. The DP-5X Wasp was an autonomous heavy-fuel tactical UAV. This system is no longer available for purchase. 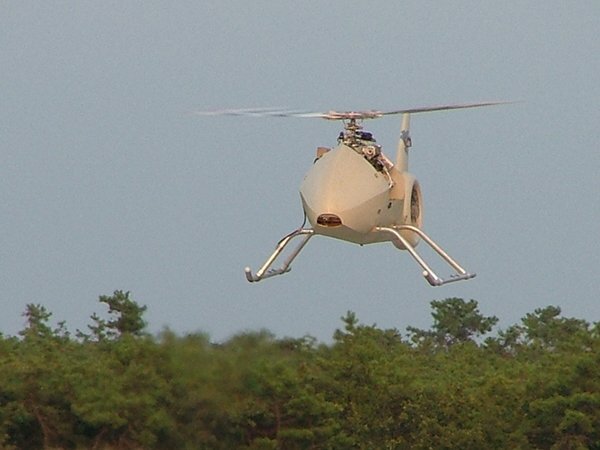 The DP-5X Wasp is a legacy system that was a small, powerful, autonomous VTOL UAV. It was designed to carry payloads of up to 100 lbs for 4.8 hours. 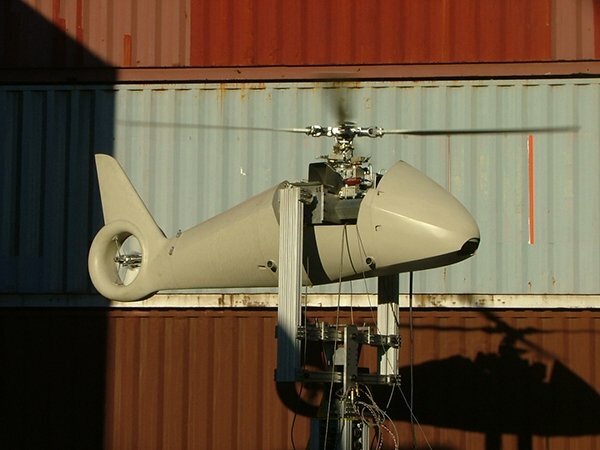 The Wasp was designed for precision control, stable hover, and nap-of-earth flight in complex environments such as jungle, forest, rugged mountains, and urban settings. The Wasp weighed 240 lbs. and was designed for user-friendly waypoint navigation and simple, one-person operation.